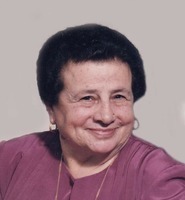 Provide comfort for the family of Amelia Maria Zezima with a meaningful gesture of sympathy. 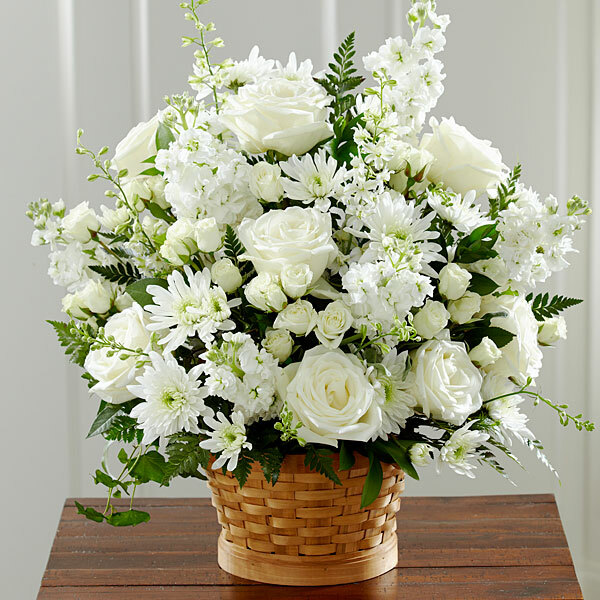 ZEZIMA - Amelia (Marietta) passed away Sunday April 14, 2019 at the age of 88. She will be reunited with her dear husband Gianni. Beloved mother of Luciano and his wife Dolores. Nonna will be missed by her grandchildren AnnMarie (James) and John (Veronica) and great grandchildren Lucille, Eleanor, Charles and William. Visitation will take place at DeMarco Funeral Home (Keele Chapel) Tuesday April 16 from 2-4pm and 6-9pm. Funeral Mass will be at 11 A.M. on Wednesday April 17 at St. Wilfrid's Catholic Church. If so desired, donations to a charity of your choice would be appreciated by the family. 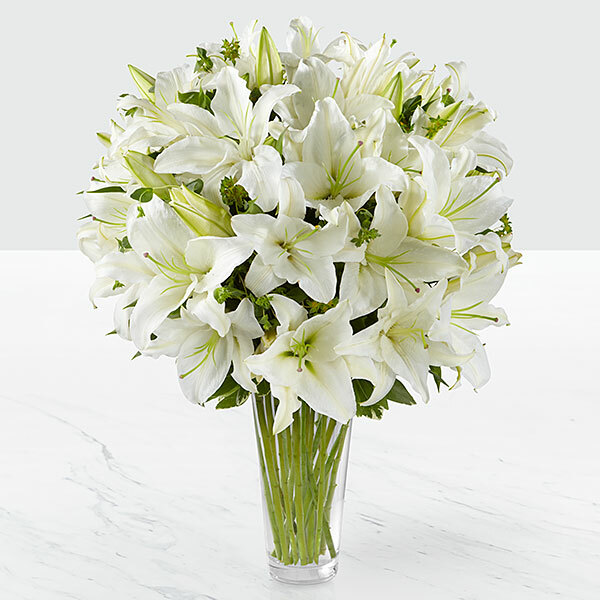 To send flowers in memory of Amelia Maria (Marietta) Zezima, please visit our Heartfelt Sympathies Store. We encourage you to share your most beloved memories of Amelia Maria here, so that the family and other loved ones can always see it. You can upload cherished photographs, or share your favorite stories, and can even comment on those shared by others. 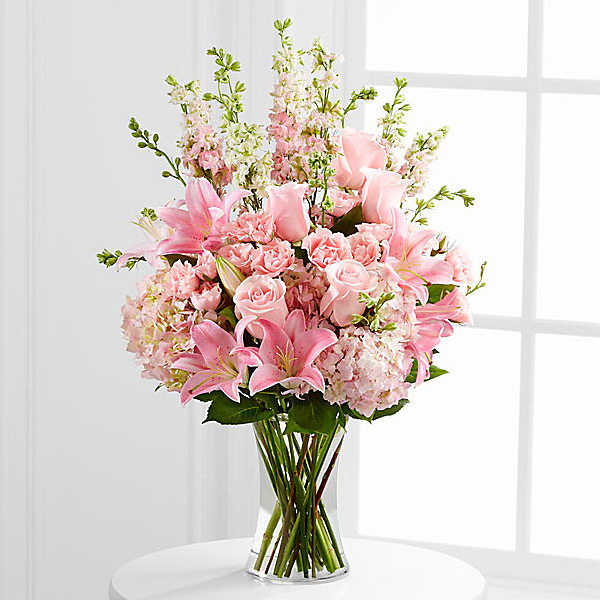 Provide comfort for the family of Amelia Maria (Marietta) Zezima by sending flowers. Our warmest condolences, during this difficult time. Heartfelt Sympathies Store purchased flowers for the family of Amelia Maria Zezima.